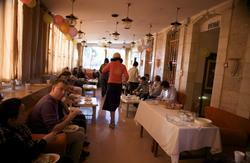 Welcome to the Jaffa Gate Hostel. LOCATION LOCATION LOCATION See the most beautiful view from our roof top! We are centrally located and just 5 minutes walking from all the religious places of interest, post office & 10 minutes from the new city (night life)!!!! 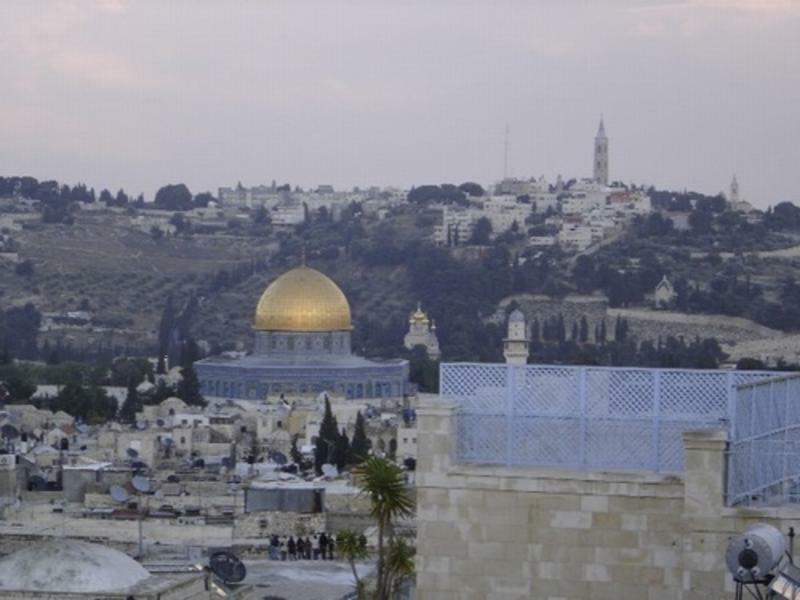 BOOK JAFFA GATE HOSTEL AND GET A FREE TOUR IN JERUSALEM!!!!! We will make your stay as fun as we can, tours available,Internet, Wireless (WIFI) high-speed Internet access, BBQ Area, night movies, ....and a lot more. No curfew!!! Guests will really enjoy our homely atmosphere! We offer dormitories and private rooms. Showers and toilets inside the rooms as well as t.v satellite, fridge and Internet facilities. Our Hostel is very clean and extremely safe. Guests can avail of a free kitchen (fully equipped), luggage storage!!!! DON'T FORGET TO ASK FOR OUR GREAT GUIDED TOURS ! ! ! Jerusalem....Inside jaffa gate.., in front of David's tower, between the Christian information center and the christian Swedish study center. From Tel Aviv Airport: You can take Sherot Nesher (Nesher shared Taxi) directly to Jaffa Gate. From the central bus station in Jerusalem Jaffa road: Take the tram (train) to the city hall station, then its 7 minutes walk to jaffa gate + 1 minute to the hostel. You can take (Nesher) taxi from the airport which will bring you to the jaffa gate. or you can take the bus from any place to the central bus station in Jerusalem then you Take the tram to the city hall station, its 7 minutes walk to jaffa gate + 1 minute to the hostel. Our hostel. inside jaffa gate, in front of David's tower, between the Christian information center and the Swedish study center.